Join us for our annual Bark in the Park on Saturday, March 23 at beautiful Kiesel Park. 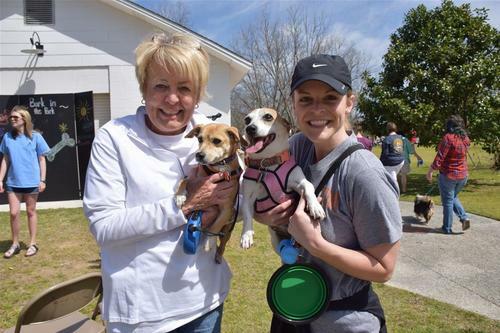 This FREE community event is hosted by Auburn Parks and Recreation and the Lee County Humane Society and is open to all dog owners and their favorite four-legged friends. Visit a variety of educational booths, shop with local pet vendors and enjoy door prizes and dog-friendly activities all morning. Looking to expand your canine family? Rescue dogs will be available for adoption as well. Join us for a morning of doggone good fun at the park!